Get yourself ready and plan your next adventure holiday to explore the beautiful country of France with many fascinating ski resorts, which will give you a matchless experience. 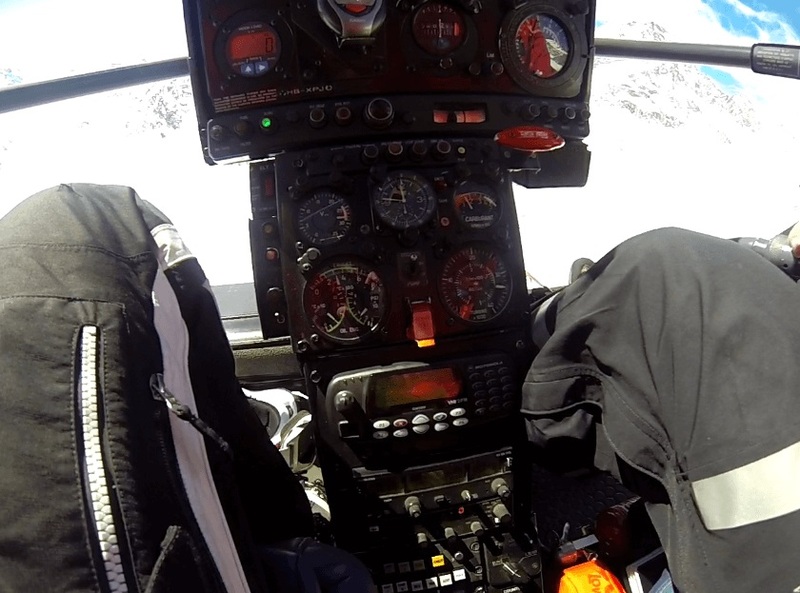 Although, heliskiing France is not allowed but still there are some ways to do it. 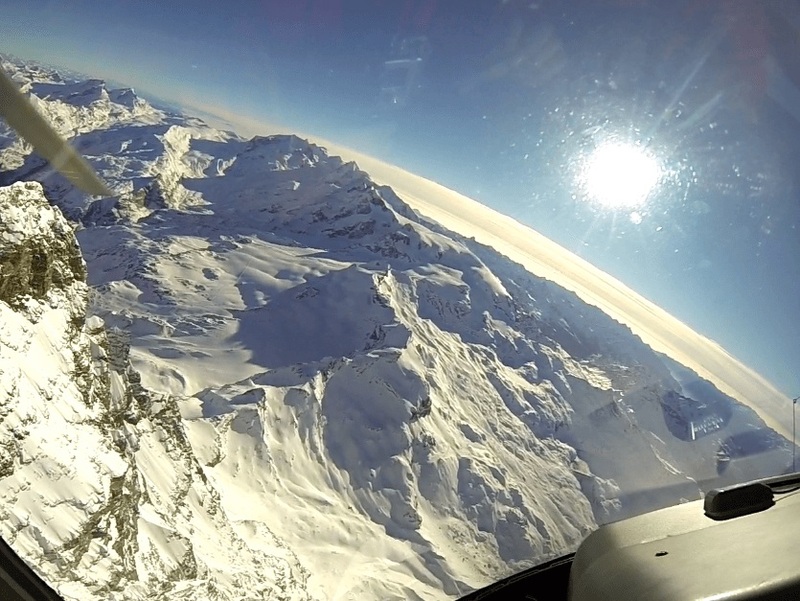 Mountains rising from the Chamonix Valley have borders with Italy and Switzerland, where heliskiing is perfectly legal. Europe provides various, enchanting, cultural encounters and France is a country where the French like securing their natural heritage and are concerned that the utilization of helicopters to remote high alpine districts will cause man’s infringement of the wild snow area. That is the why heliskiing France cannot be accessed legally. 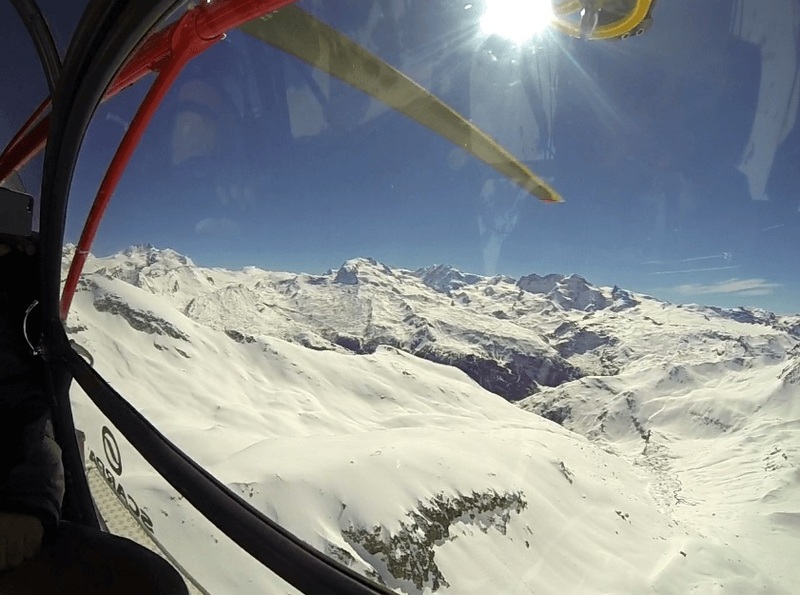 Anyway, it is legal to utilize helicopter transfers out of France, to land the helicopter on the other side of the border, and to ski down to France. For inspiration, check out our most popular packages luxury heliskiing, 8 days and 6 ski resorts or heliskiing 5 days and 3 ski resorts. Feel free to contact us for your custom-made tour plan, for pricing in detail, or even if you plan to give some special birthday surprise – We remain at your disposal for any further questions.